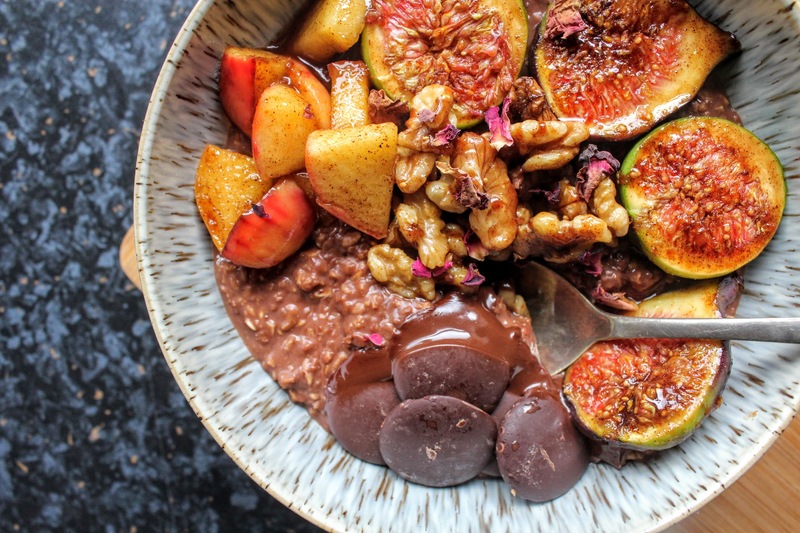 Who doesn’t love porridge? I mean, whatever age you are or flavours you like best, let’s be honest, you can’t beat a bowl of warming oats. Whether sweet or savoury, hot or cold, thick or runny, there are countless ways to serve the humble dish. 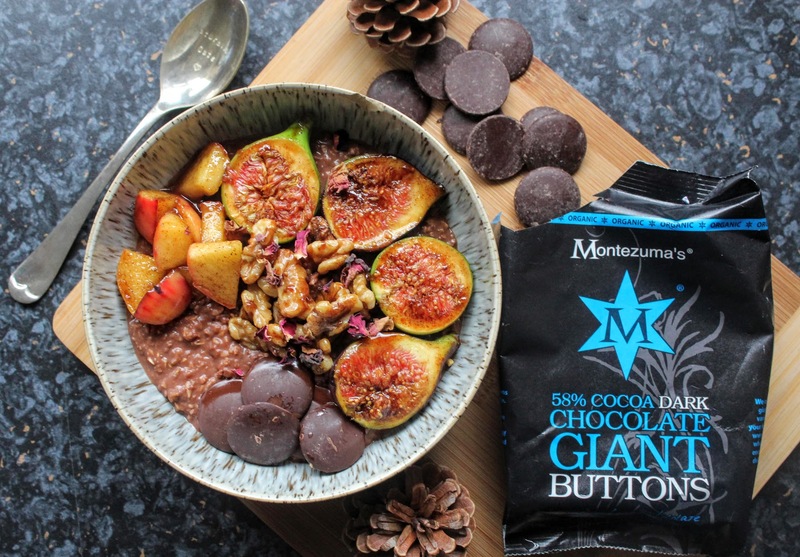 Now we’re officially in October, I’m preparing for the autumnal weather to set in – which is why I created warming and delicious bowl for those upcoming crisp mornings in collaboration with British chocolate brand, Montezuma’s. 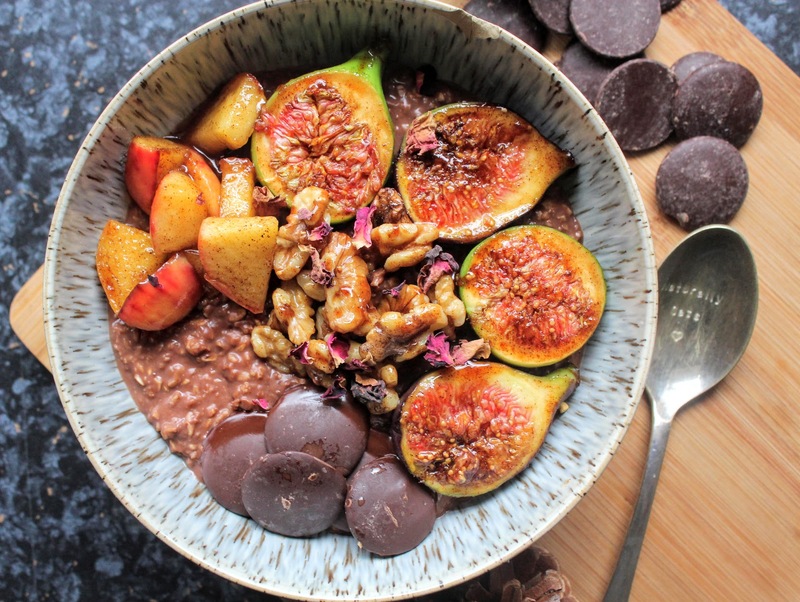 Using their 58% Cocoa Dark Chocolate Buttons melted in the porridge and also sat on top oozing in, accompanied by caramelised seasonal figs and apples spiked with cinnamon with crunchy walnuts, you really can’t go wrong with this incredible combo – a feast for breakfast! 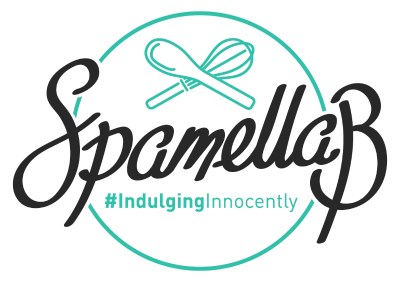 Find the recipe over here!